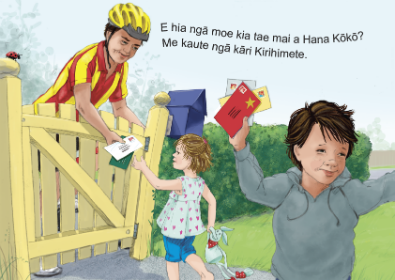 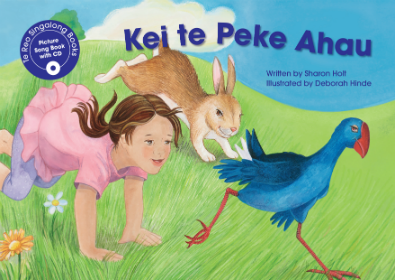 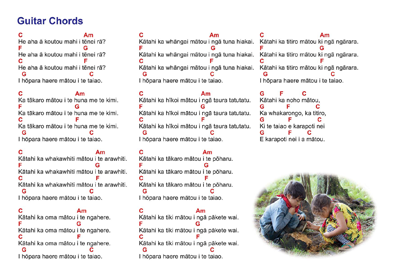 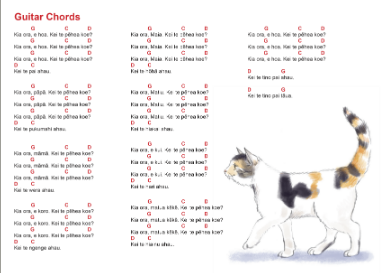 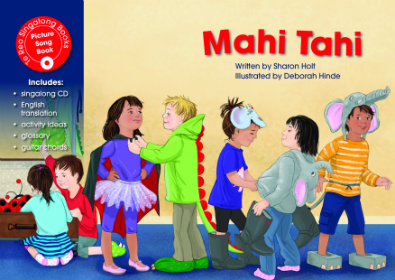 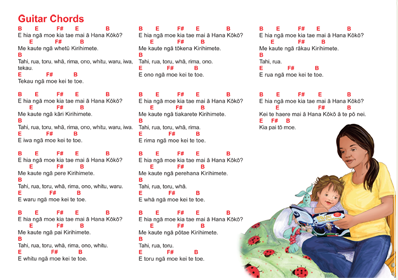 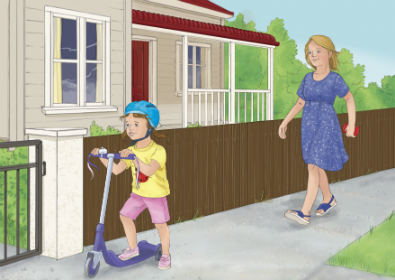 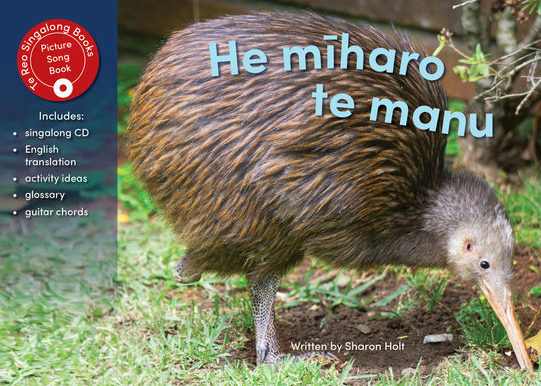 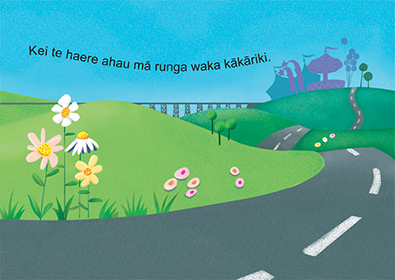 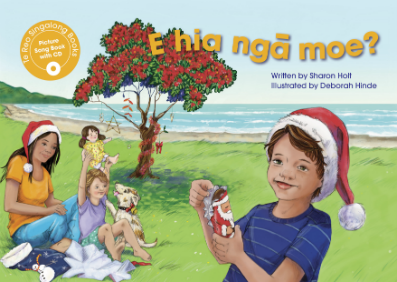 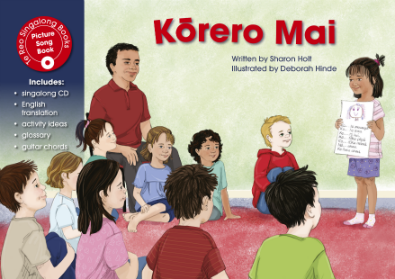 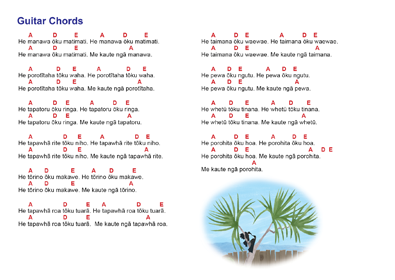 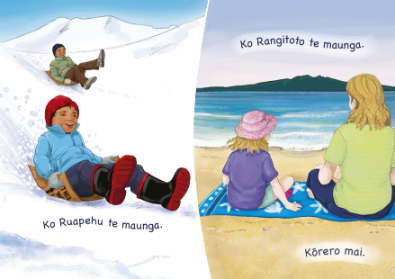 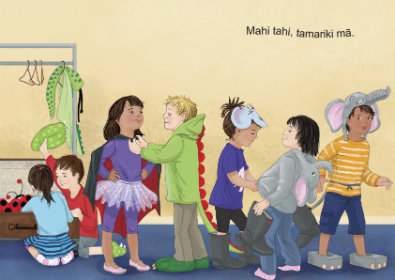 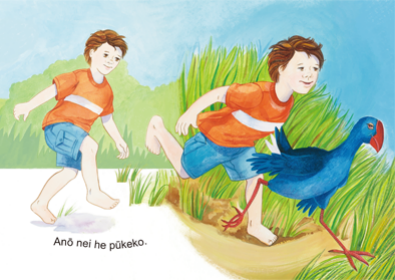 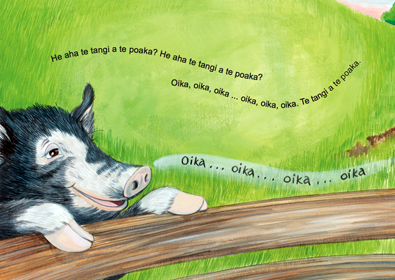 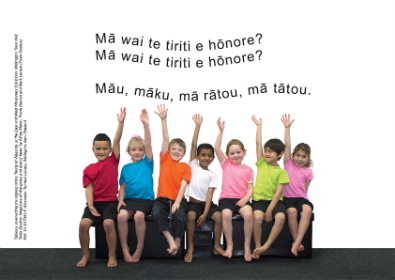 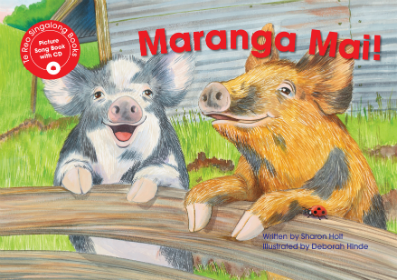 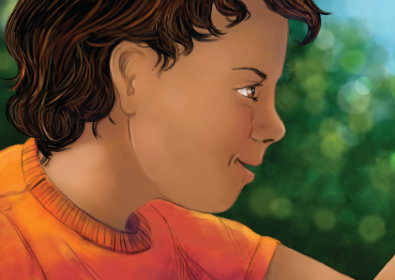 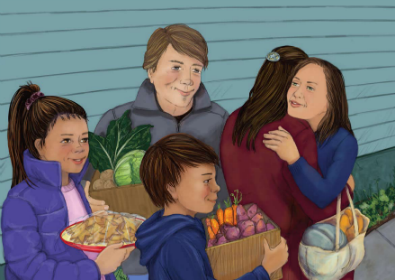 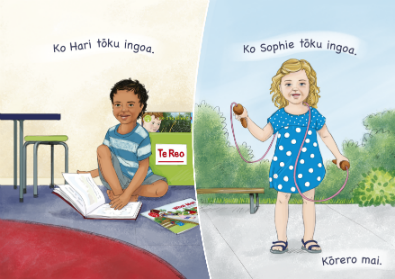 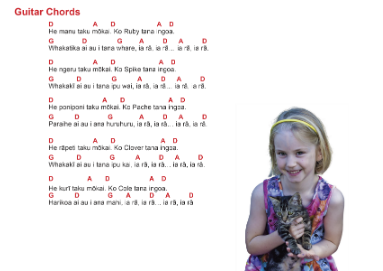 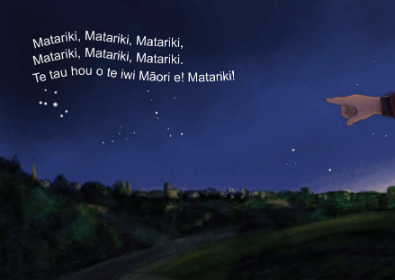 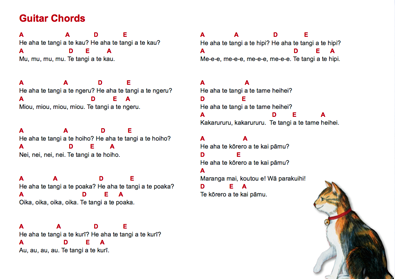 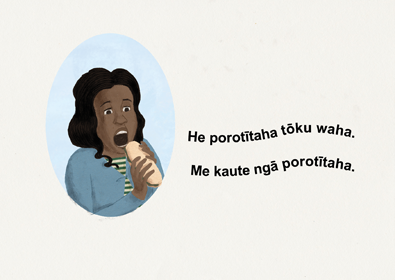 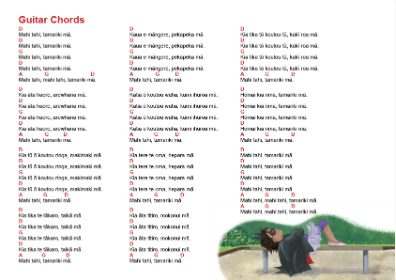 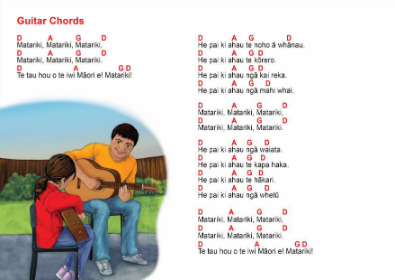 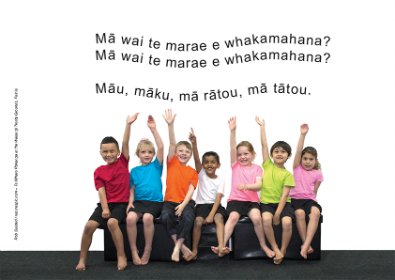 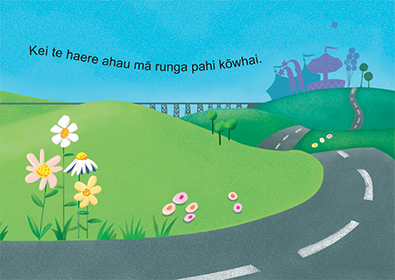 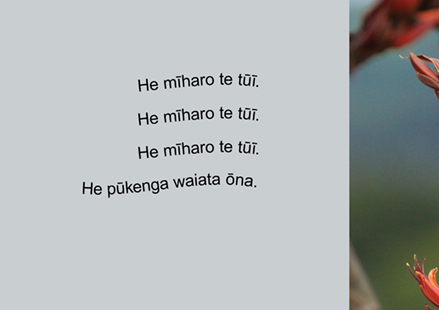 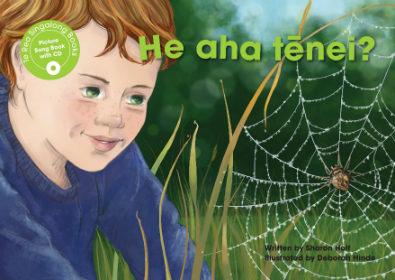 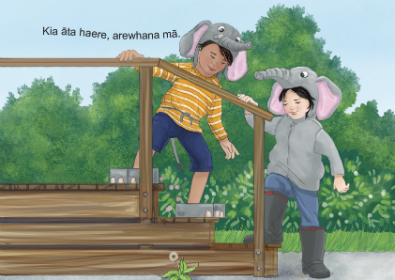 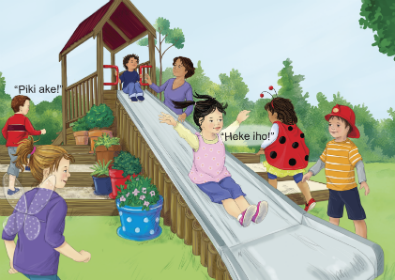 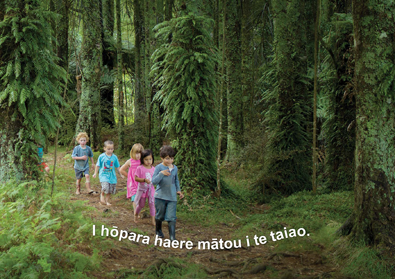 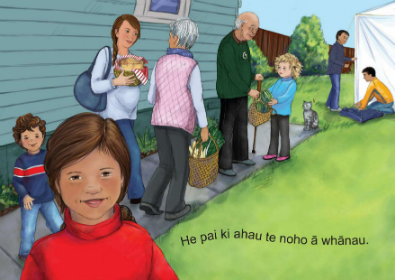 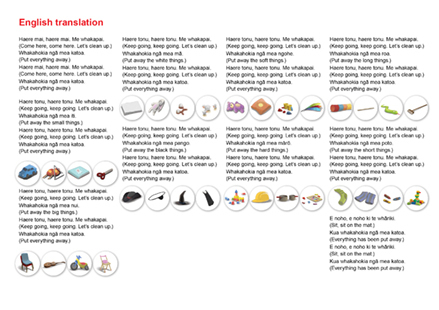 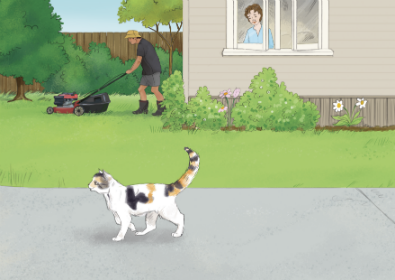 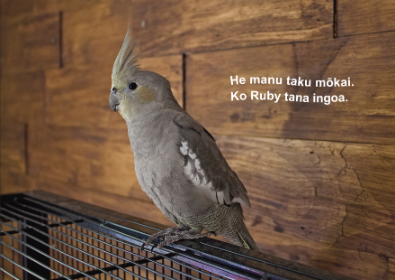 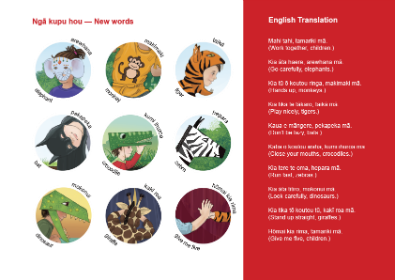 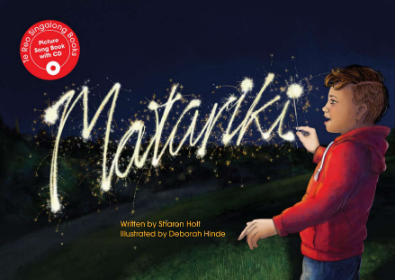 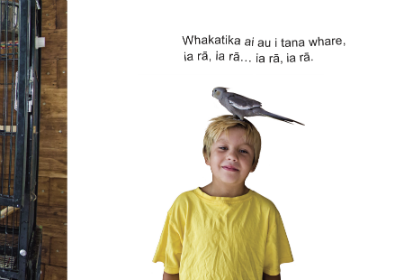 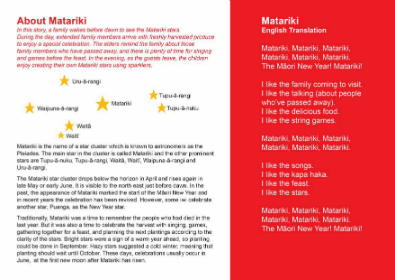 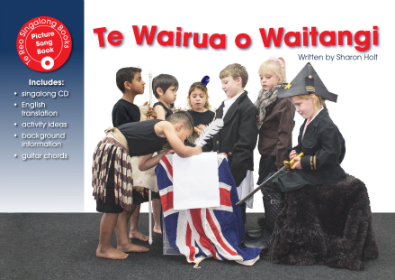 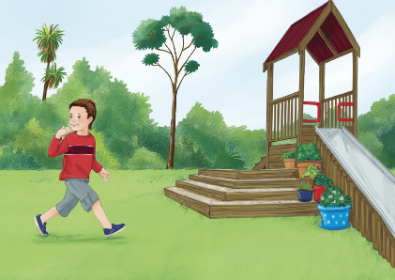 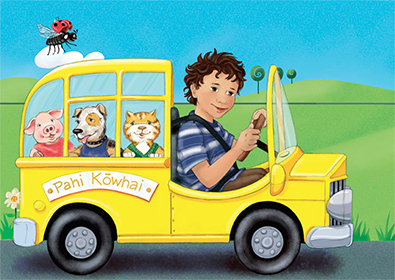 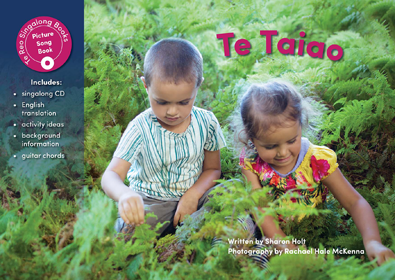 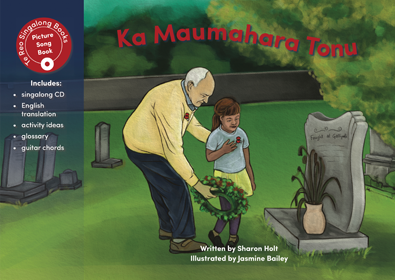 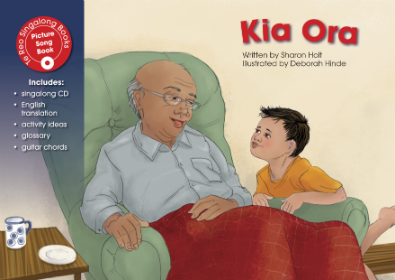 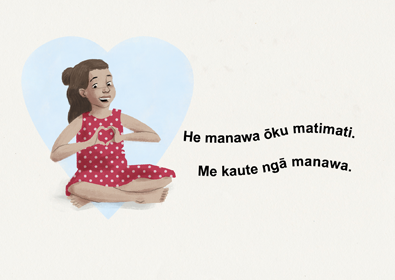 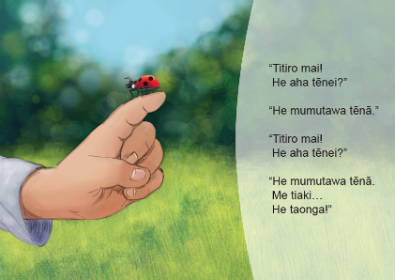 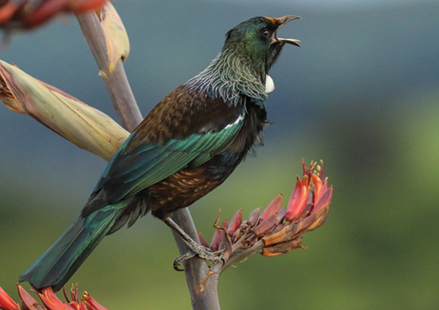 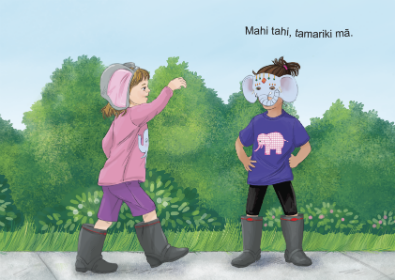 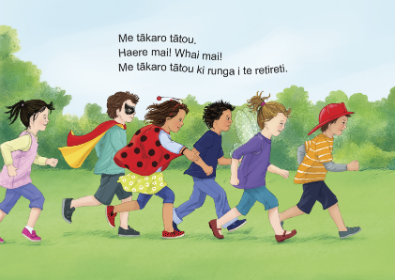 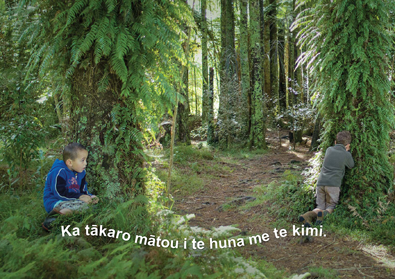 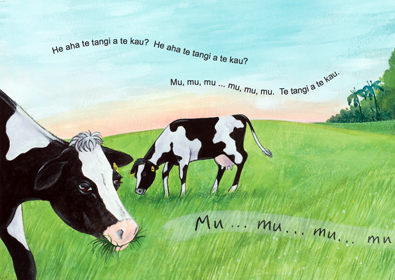 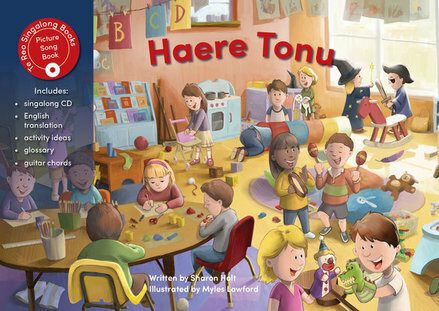 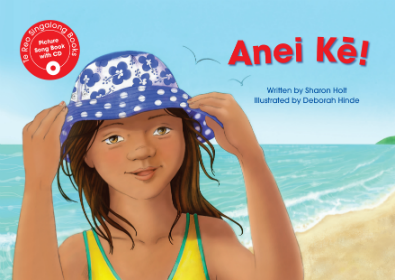 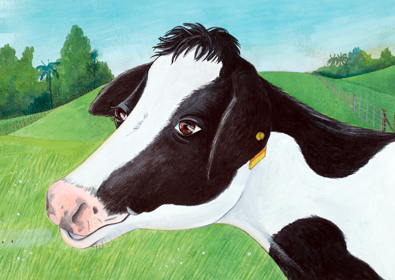 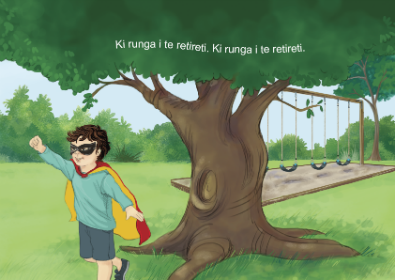 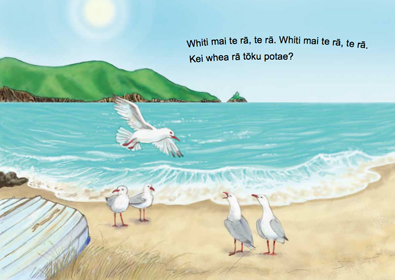 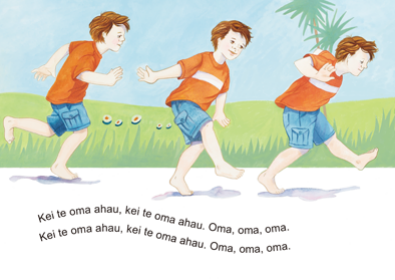 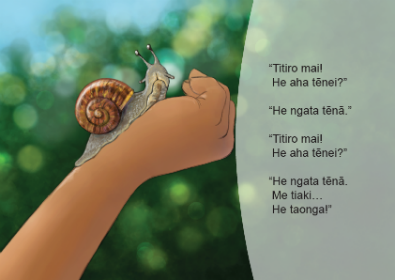 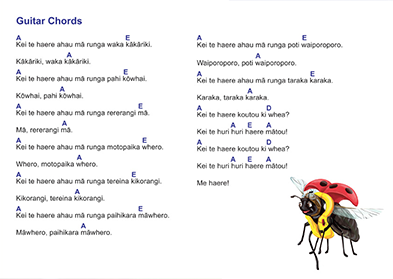 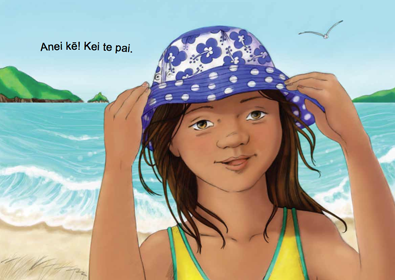 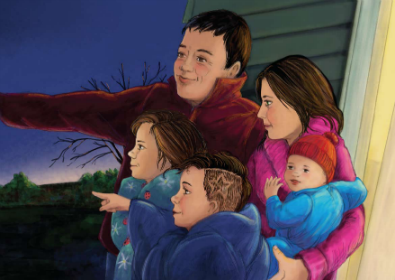 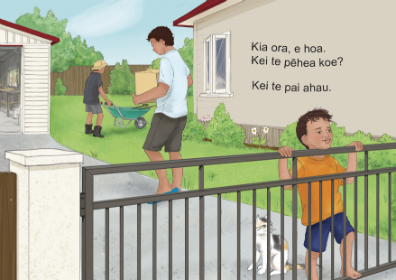 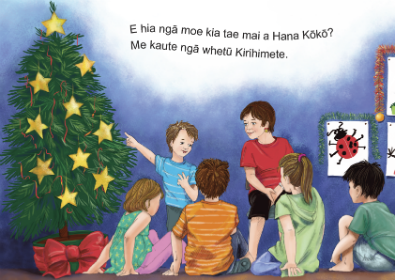 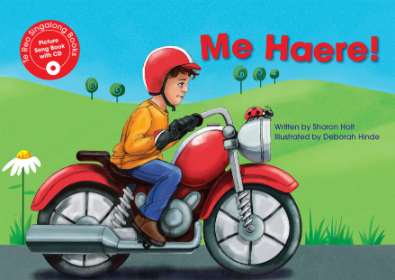 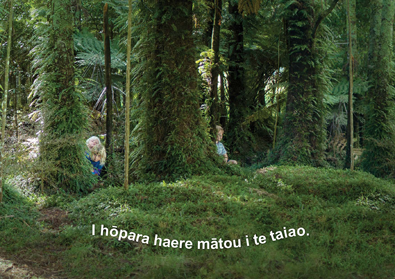 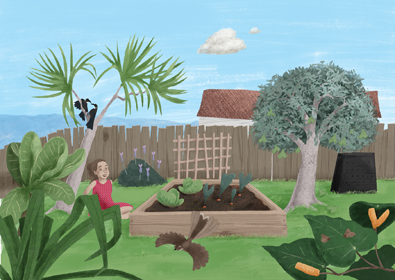 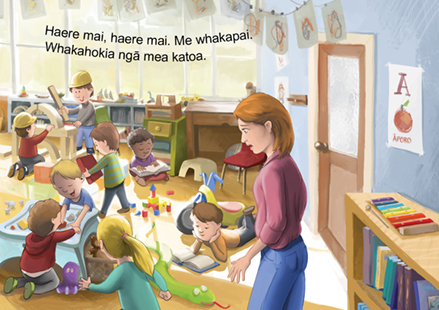 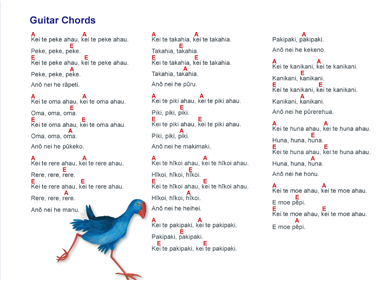 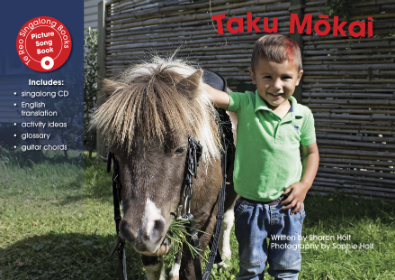 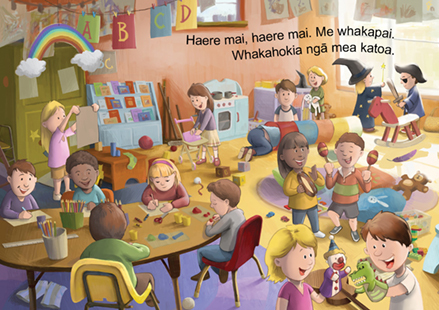 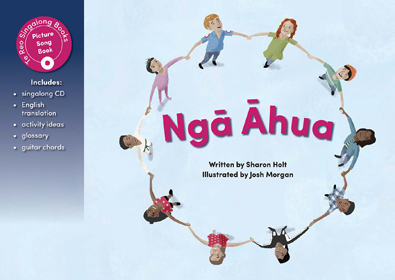 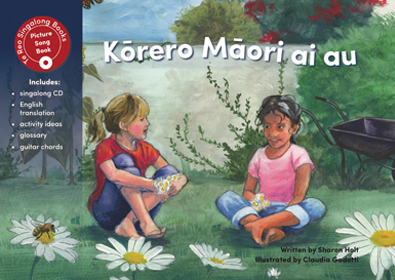 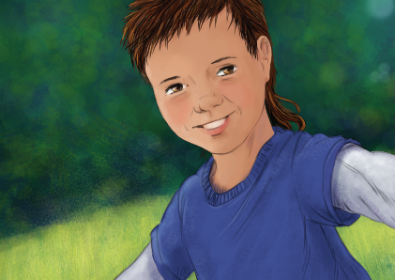 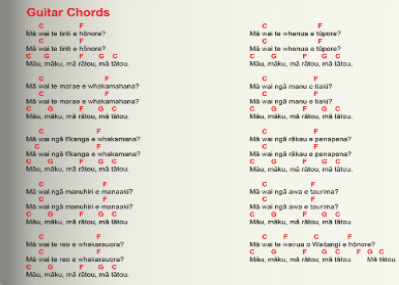 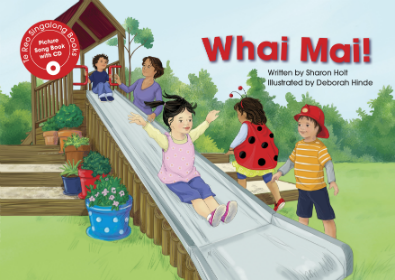 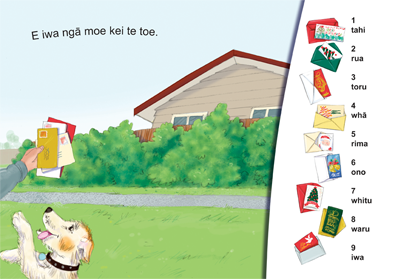 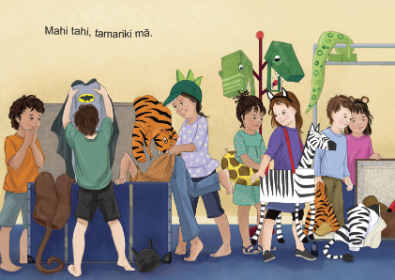 Learn te reo Māori the easy way with these innovative picture song books. 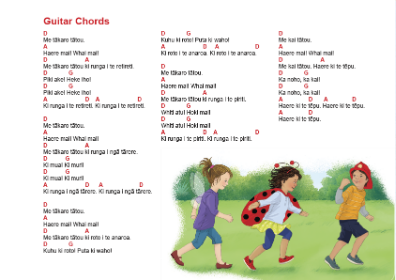 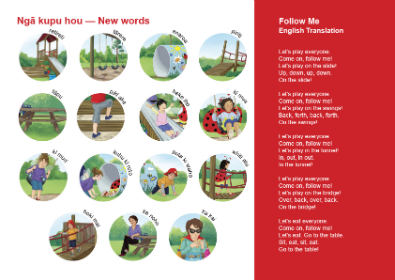 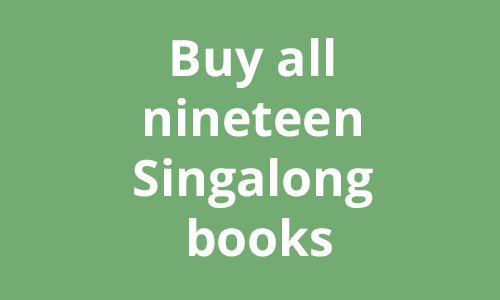 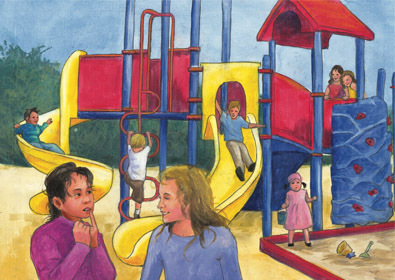 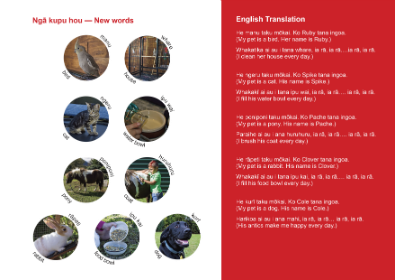 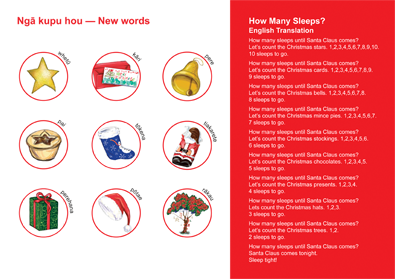 Each Singalong book has a CD, guitar chords and extension activities. 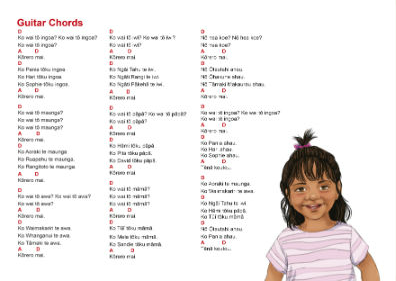 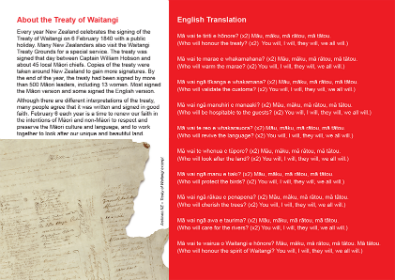 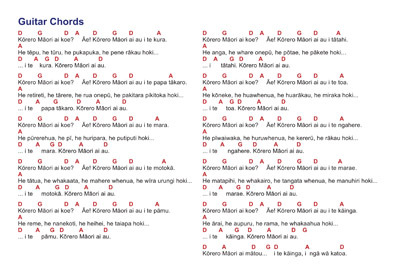 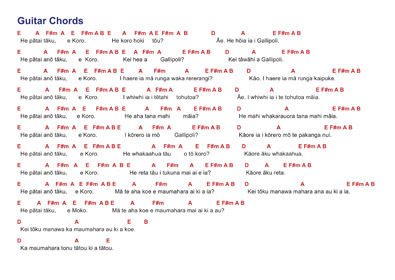 No prior knowledge of te reo Māori needed! 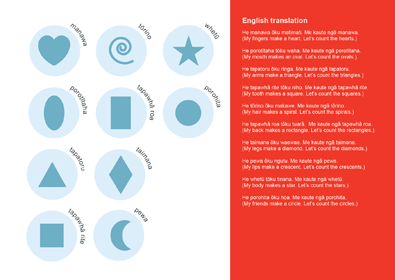 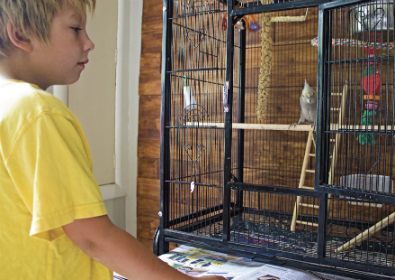 About Shapes and includes words for parts of the body. 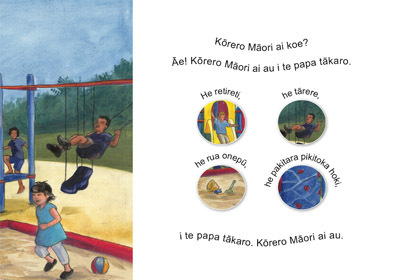 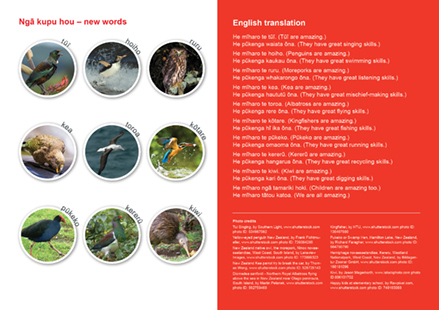 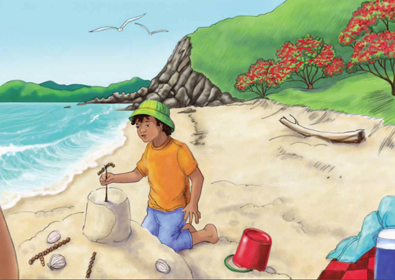 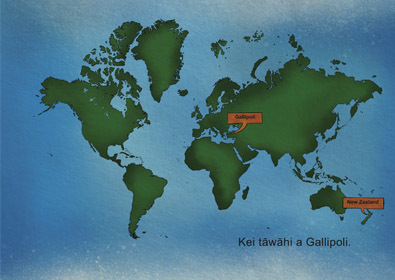 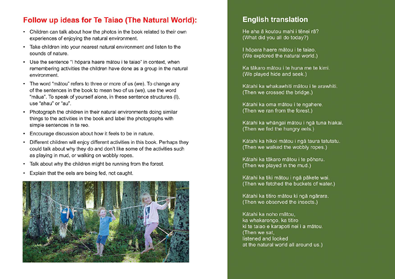 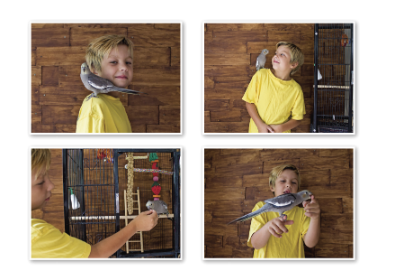 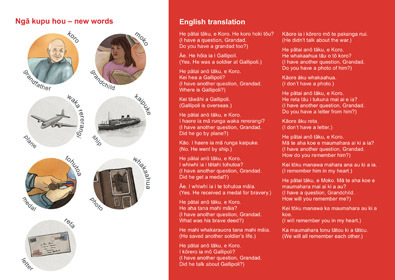 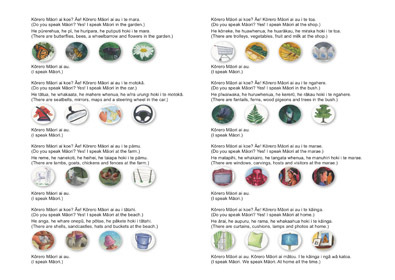 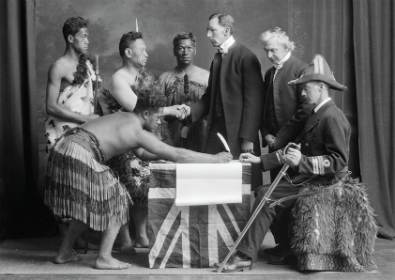 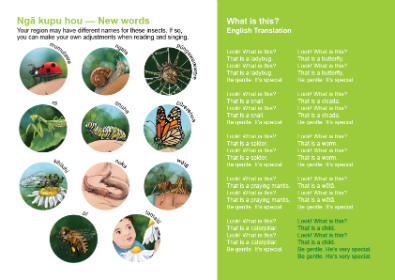 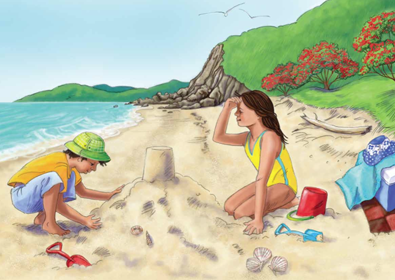 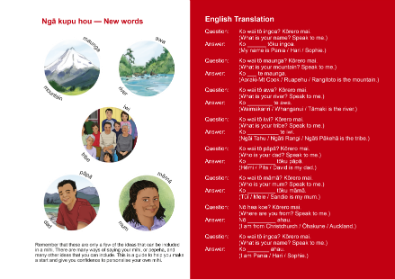 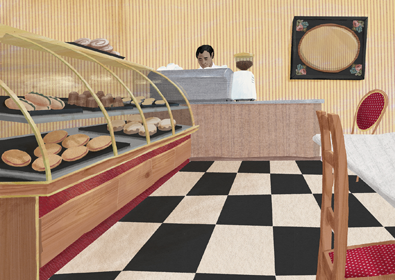 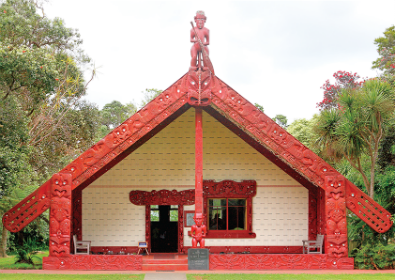 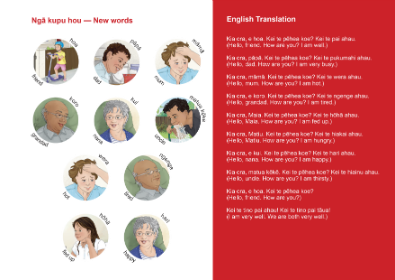 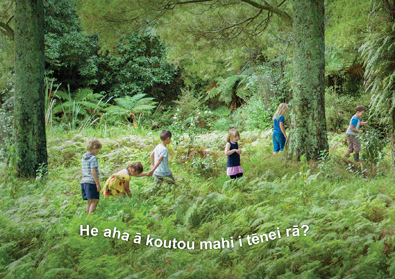 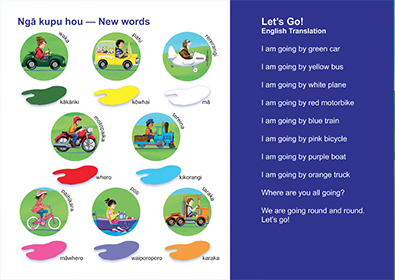 Lovely pictures, clear and bright real-life kiwiana – easy to use and the cd helps with pronouciation. 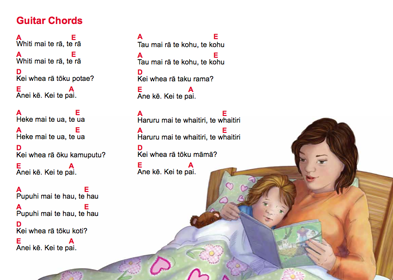 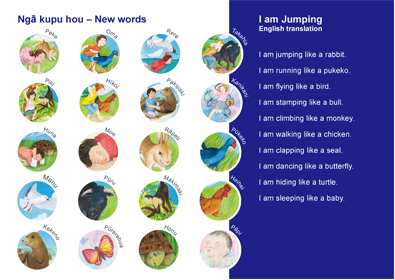 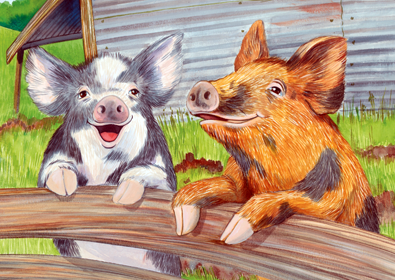 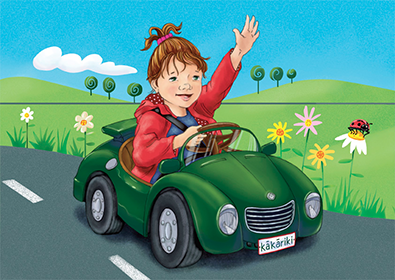 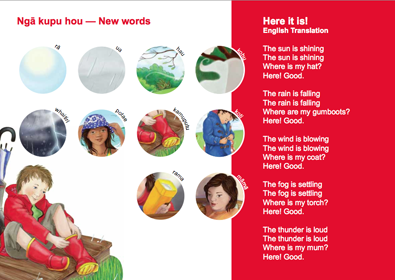 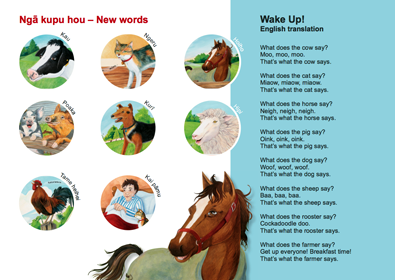 Our infants and toddlers love to hear these songs and to singalong with these books.